I want to express my thanks and gratefulness for the care that Dad received while there.It is not easy to find a Christian establishment like yours. The atmosphere is one of love and care. Any questions were promptly answered. His needs were met. It takes special people to work with the elderly. 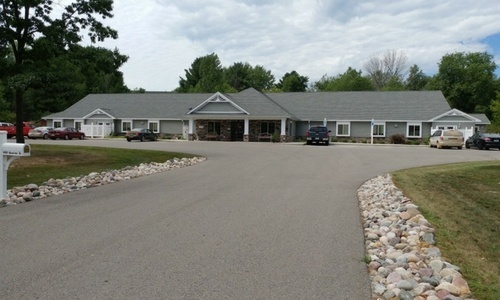 You have such a staff there.If I were to know of someone who needed to be placed in an Assisted Living home, I would not hesitate to recommend you.May God continue to bless your establishment as you provide a much needed environment for our loved ones when they cannot take care of themselves. Both my parents were there for 4 months together in the same room. They didn’t have to be seperated. 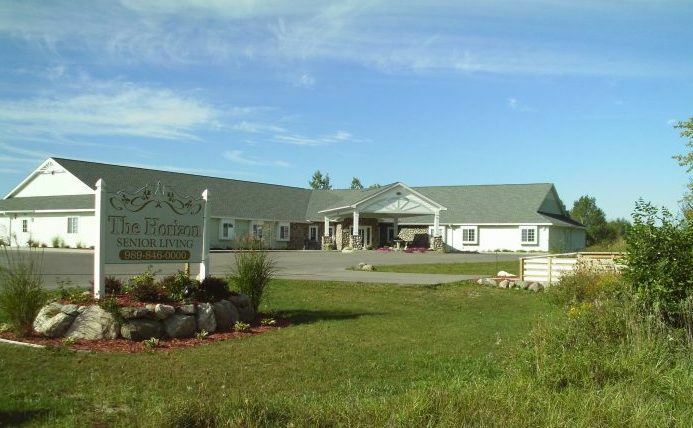 The staff at Horizon Senior Living in Standish are AMAZING people. After Mom passed away in September of 2013 Dad stayed there until his passing in March of 2015. I couldn’t have asked for better care for my parents than if I would have done it myself. The care they received was WONDERFUL. 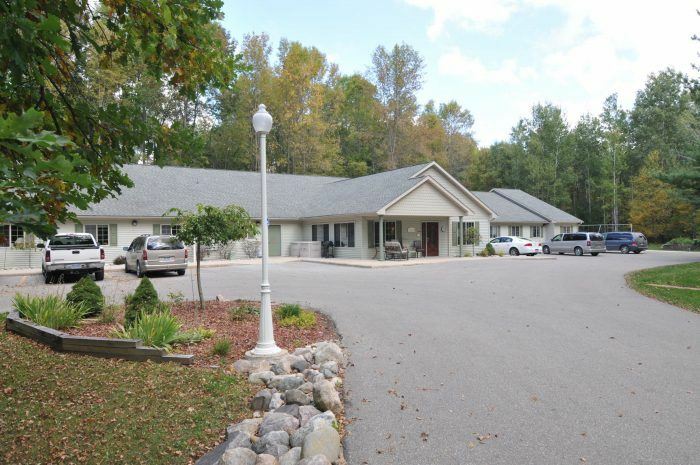 Highly recommend Horizon Senior Living in Standish for a loved one. I can’t thank them enough and the staff will always have a special place in my heart. My Mother and Mother in law were both at Horizon’s in St. Helen. Don’t know we would have done without them. They were the most compassionate and caring people we have ever encountered. Our Mother’s enjoyed the people and atmosphere . 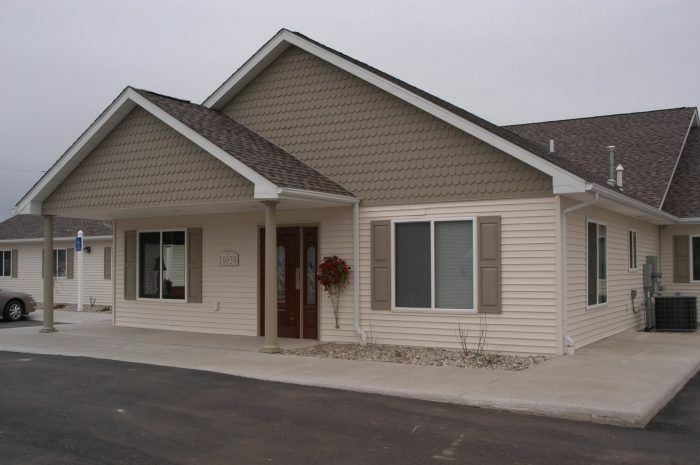 Lovely rooms, community areas, and great meals. Mom had been at Horizon Senior Living in Clare for 2 years. We are very pleased with the care she receives from all the staff. Mom enjoys living at The Horizon, very much and loves all the Staff. We have peace of mind that she has good care.